Passive House is a building standard that is truly energy efficient, comfortable and affordable at the same time. Passive Houses allow for space heating and cooling related energy savings of up to 90% compared with typical building stock and over 75% compared to average new builds. 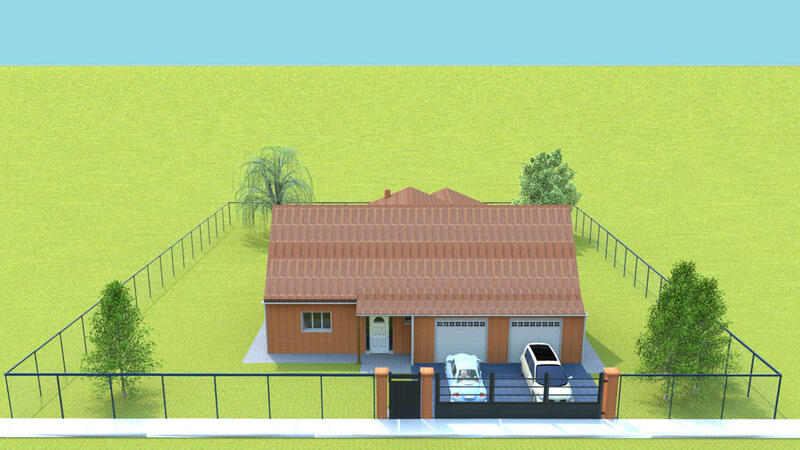 This is my simple (flat roof makes it "modern" ) passive house. BTW you can use passive house principles for any kind of structures (house, skyscraper...). Thanks for starting this topic. Clever energy usage is pretty important - not only for new constructions, but also for modifications. And there are some interesting energy saving solutions available. You can find some links along the same lines (albeit with off-grid in mind) in a previous thread too: 5826. I fell in love with passive house concept because it just makes sense. It's nothing special just smart. Here is one hour presentation from dr. Wolfgang Feist - the founder of Passive House concept so if you are intrigued watch this YouTube video . Good approach for a so big subject. To be complete, I upload again the third missing pictures. Why not active rather than passive (perhaps the cost) ? 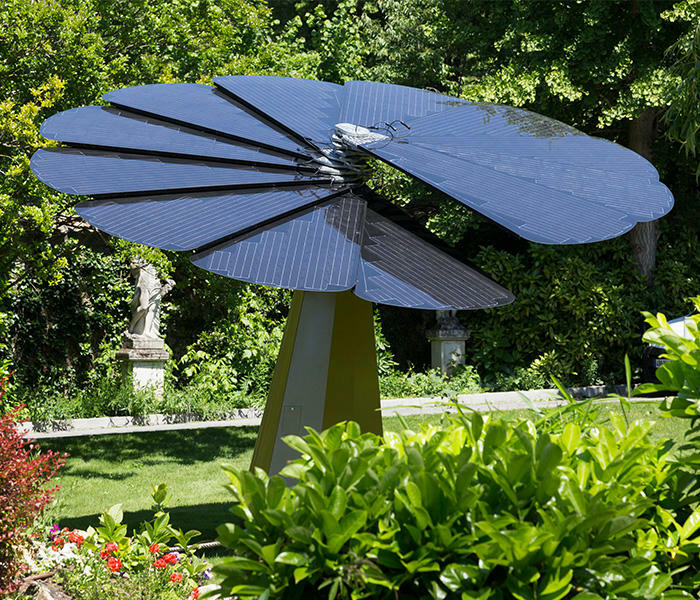 New idea, new technology like the smartflower ! For someone that knows near to nothing about Passive House the name itself "passive" can be misleading. 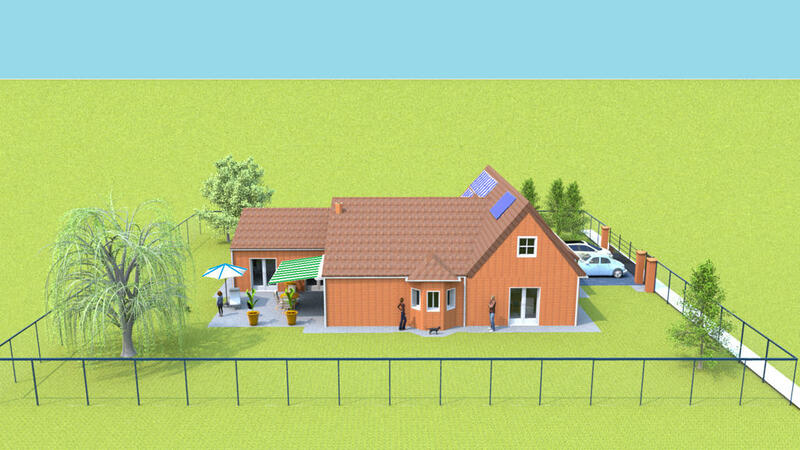 Passive refers to extremly low energy consumption (90% less then "normal" house) and in all other aspects, like using renewable energy, this kind of house is very active. So smart flower tech is exactly what Passive House is all about. And therefore active means that it produces more energy (> 100%) than it does. Passive is a good start, but not enough because passive = dependencies.